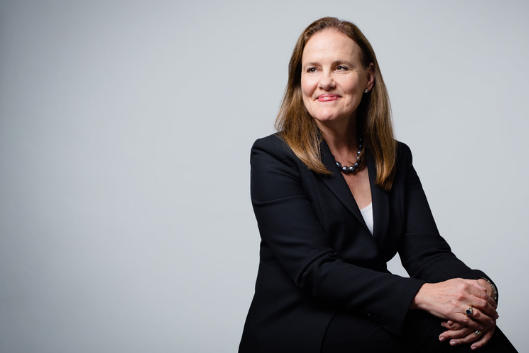 In conversation with AGS Director Peter Feaver, Ms. Flournoy will draw from her long- standing career in the government and the defense sector to discuss the current state of affairs in national security and what policy and political action is required to rebuild a bipartisan consensus. Ms. Flournoy is the CEO of WestExec and former CEO of DC think tank CNAS. She served as the Under Secretary of Defense for Policy from February 2009 to February 2012. She was the principal adviser to the Secretary of Defense in the formulation of national security and defense policy, oversight of military plans and operations, and in National Security Council deliberations. She led the development of DoD's 2012 Strategic Guidance and represented the Department in dozens of foreign engagements, in the media and before Congress.